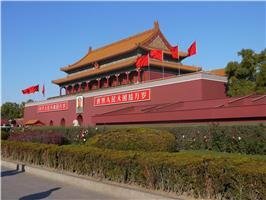 Here you will find our tips and advice on Beijing trip, including how to plan a trip to Beijing, and how to visit the Forbidden City. 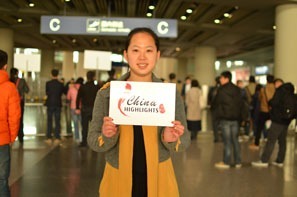 Enjoy Beijing! 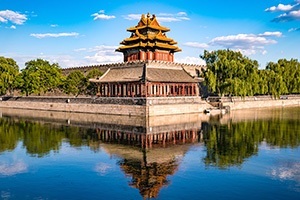 How to plan a Beijing Tour: top places to see, best travel time, visa, best dining places, recommended hotels, and sample itineraries. 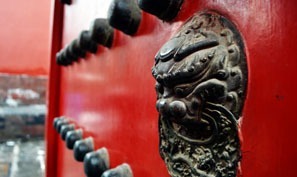 Based on the author’s personal experiences and several classic travel tips, here are some guidelines to help you have a good time in Beijing. Find out if you qualify for visa-free transit, how to apply for Beijing 144-hour travel without a visa, as well as travel tips and suggested itineraries. 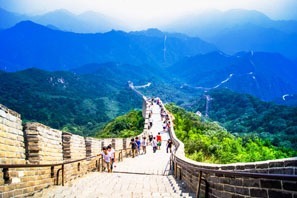 For a long layover in Beijing, find out what to do for 8 hours or more — visa issues, going to the Great Wall or Beijing city, or sleeping in the airport. 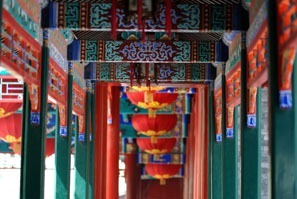 Beijing, China&apos;s capital city, is a vibrant mix of history and modernity. Having served as the capital of the country for more than 800 years, it is home to some of the finest remnants of China&apos;s imperial past. 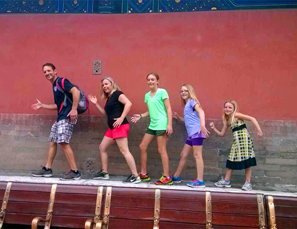 How to Plan a Family Trip to Beijing gives suggestions about planning a family tour in Beijing, including recommended attractions, tours, and tips. 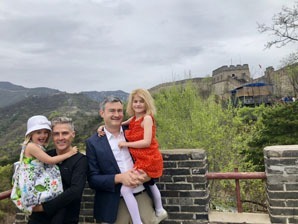 Tips on visiting the Great Wall with children. 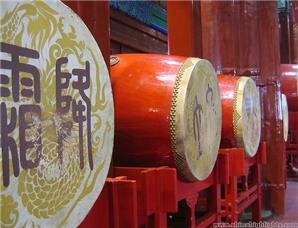 List of the Top Ten Scams in Beijing, including foreign menu, black taxi, discount tours, the tea house scam, the overpriced hotel and more. Beijing vs Shanghai–Which City Should I Visit? Find out whether you’d prefer to visit Beijing or Shanghai, taking into account history, travel sites, food, nightlife, shopping, and visas. We rate the two cities from many different angles to help you come to the best conclusion. 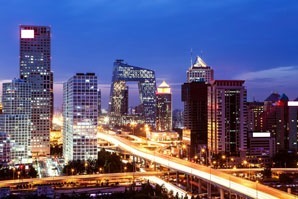 Where to stay in Beijing? Find the best areas for you. We consider convenience for all types of travelers and all budgets, providing hotel ideas and subway info. 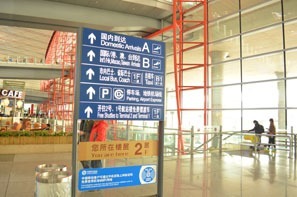 Here is a 1-day tour plan + other ideas for an ideal layover day tour to make the most of your stay in Beijing airport. 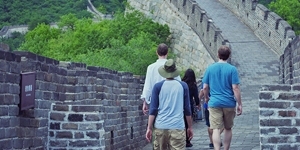 This article will help you plan a (visa-free) stopover in Beijing. Get inspirational ideas for a 10-hour, 15-hour, 24-hour, 48-hour, and 72-hour layover. 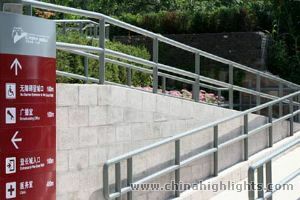 Best 5 China tours from Beijing: Beijing is an ideal starting point from which to visit all destinations in China. 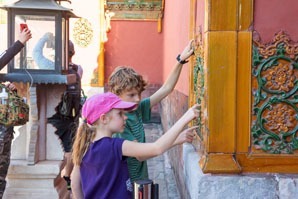 Find pro Beijing side trip suggestions and popular Beijing side tour options: we list 7 ideas with highlights and transport described and durations. 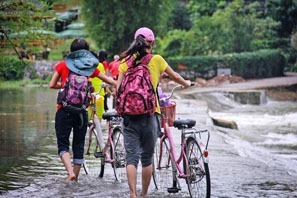 Beijing has plenty of things that will put a damper on your trip. 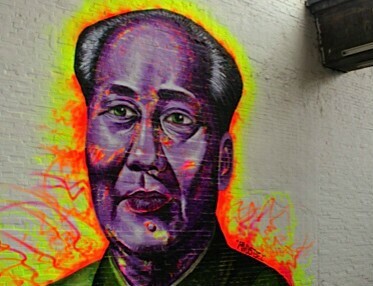 Read this to make the most of your time in Beijing. No matter what corner of the globe one searches these exclusive Beijing sites and locales are ONLY in the Chinese capital. 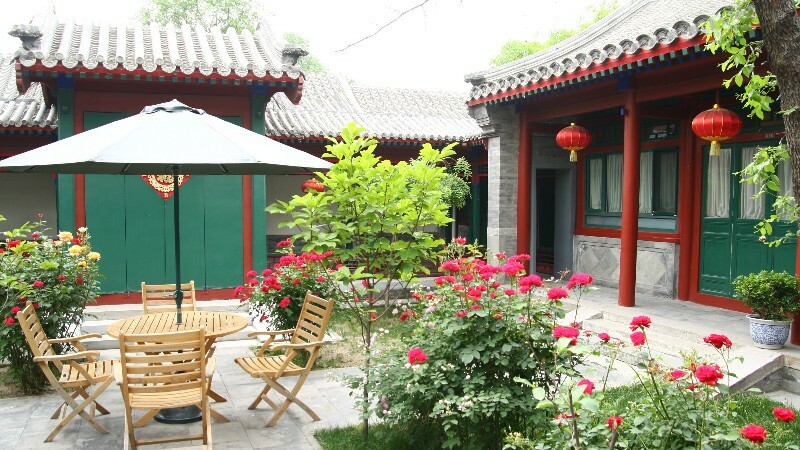 Here are five of the best family-friendly hotels in Beijing for luxury, value, and economy. Finally, something the whole family can agree on. 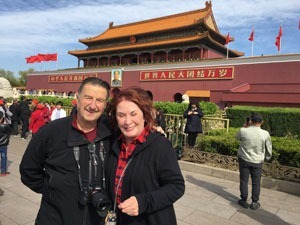 Learn how to get to Beijing city, Tiananmen Square, and the Forbidden City from Beijing Capital International Airport by subway, shuttle bus, taxi, or transfer service; along with associated costs. 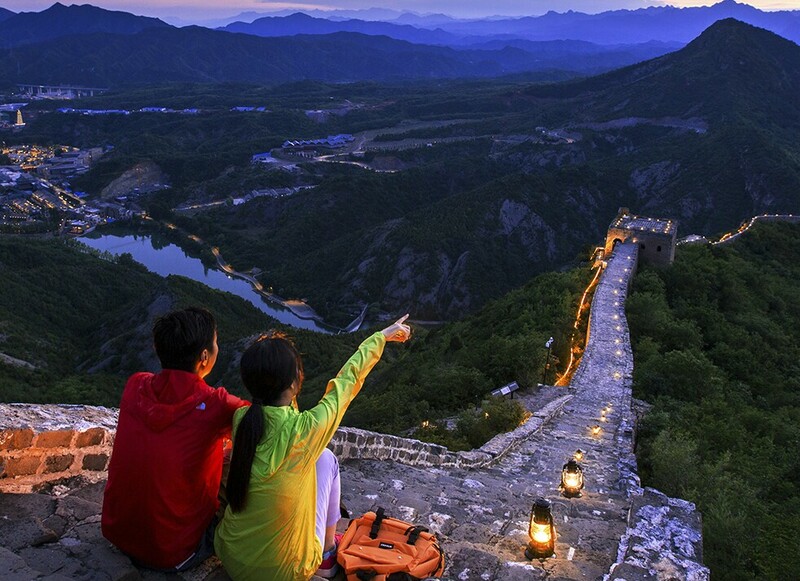 Find up-to-date info/costs for getting to the Great Wall from Beijing city/airport by taxi, S2 train, tourist bus, private transfer, and on a layover tour. 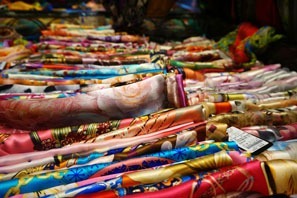 Business people, you&apos;re spoiled for choice in Beijing! We&apos;ve recommended the best hotels for you in the CBD, Financial Street, and Diplomatic District. 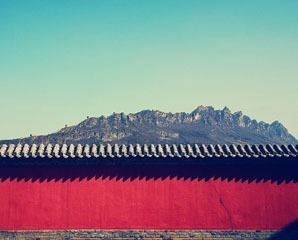 If you&apos;ve only got one day in Beijing (and you haven&apos;t seen the top sights before), this is the tour for you. 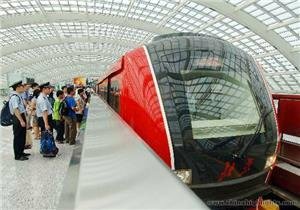 Ideal for visa-free Beijing transit. 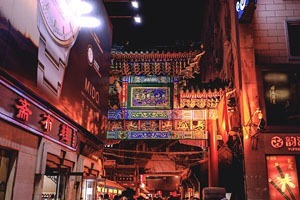 Da Shi Lan Ancient Shopping Street has hutong architecture, souvenir purchasing, and local cuisine, all in the midst of Beijing&apos;s top sights. 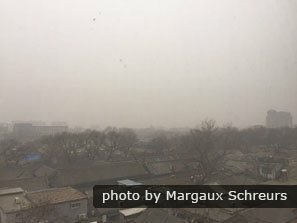 Passing through Beijing on a business trip? 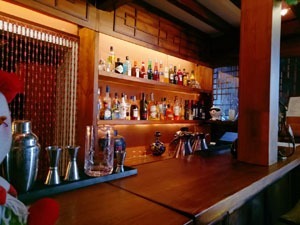 Prior commitments do not mean that you can&apos;t enjoy yourself, too. Check out our suggestions. 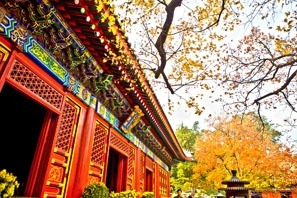 These four itineraries for touring Beijing by subway take in the top attractions in an efficient and cost effective way. Looking to stay active on your trip to Beijing? We recommend biking, hiking, tai chi, and hotel fitness facilities. 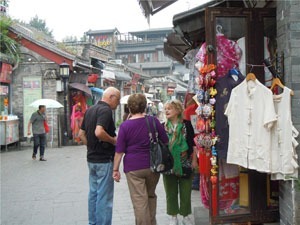 Senior travelers, here are tips and suggestions for planning a Beijing tour to suit you. We have many years of experience serving senior clients. 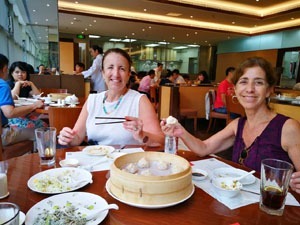 These tips and insights will help you navigate and get the best out of a trip to Beijing if you have mobility issues. If you&apos;re traveling Beijing on a Big Budget these are the places to go for gourmet, luxury, and class. 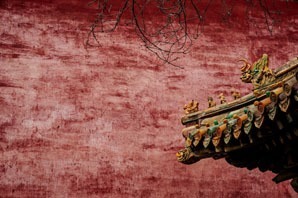 Beijing on a Tight Budget is our guide to how to travel Beijing cheaply, with tips and ideas for how to spend less in Beijing, and still enjoy your time there. 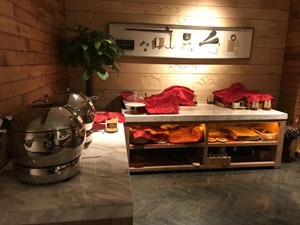 Visit Beijing in winter for less expense, snowy/colder sightseeing, skiing, temple fairs, Chinese New Year, and the usual top attractions, but come prepared. A rundown of five of the best apps for tourists in Beijing, with useful info on attractions, maps, nightlife, the subway, and walks. Fortunately, even when the air pollution is bad in Beijing, there&apos;s plenty to see and do.